Amika #hairrebellion is here @ By Subairi! Pro Fiber is professional hair damage science.We are offering In salon treatments with take home re-charge boosters. This treatment is designed for three different types of damage. Revive , Restore and Recover. Ask your stylist for the treatment suited for your hair. The Surface Hair care products have certified organic botanicals, they are sulfate free, gluten free, paraben free, vegan, and contain the color vita-complex which is great for all color treated hair. 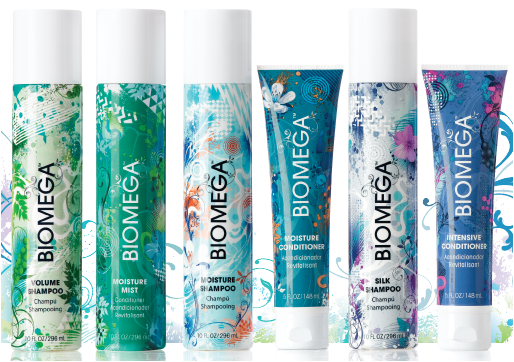 BIOMEGA by Aquage, new product line @ BY SUBAIRIThe search for Gluten free shampoo and conditioner is over!